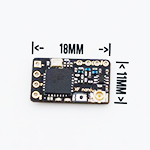 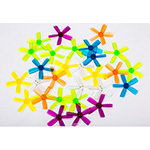 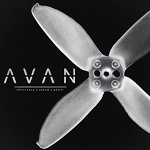 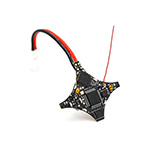 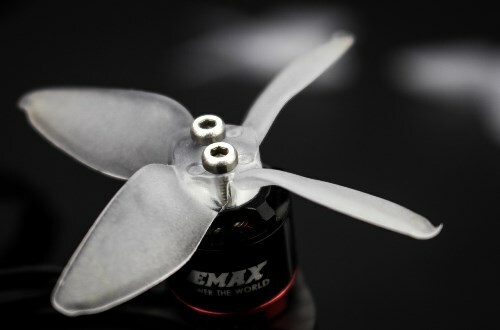 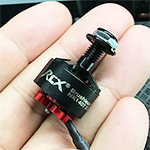 EMAX12-018 : EMAX Avan Micro 2inch Propeller for FPV Racing (6 Pairs / White) [EMAX12-018] Review - USD3.99 : MyRcMart.COM : The EMAX AVAN micro was designed to take your micro to the furthest limits. 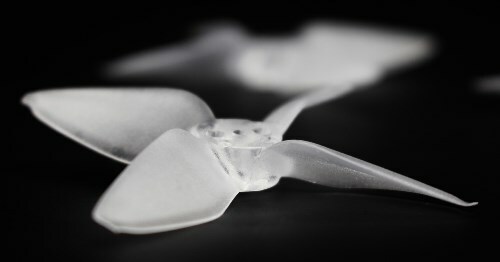 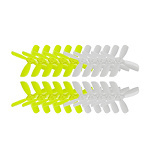 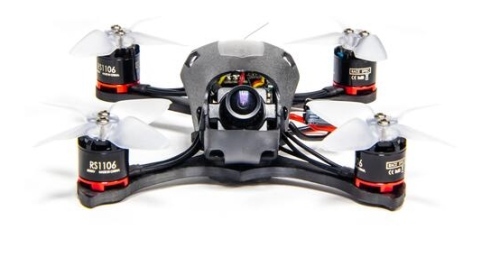 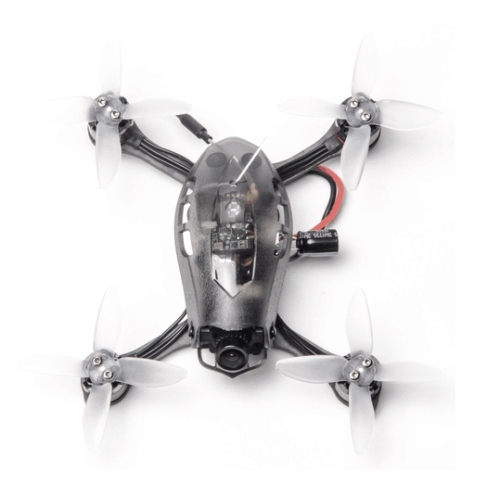 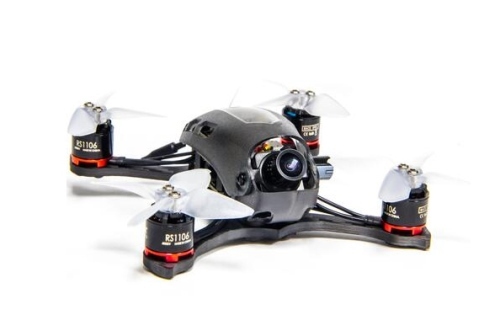 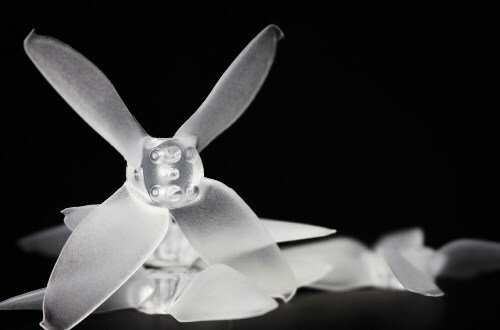 Made for high speed and ultimate control, a 2 inch quad blade prop designed to push your micros past 70 mph. 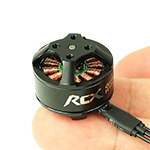 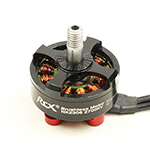 Perfect match for a 11xx motor around 4500-6500kv with 2-4s lipo batteries. 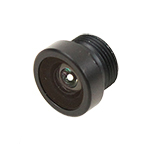 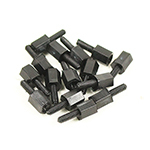 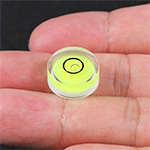 Produced with a special blend of PC with a strong root design to be very durable.